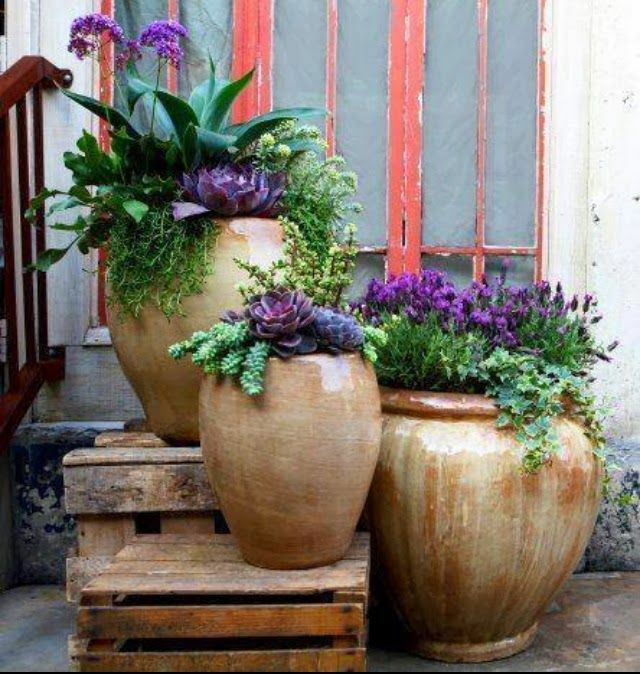 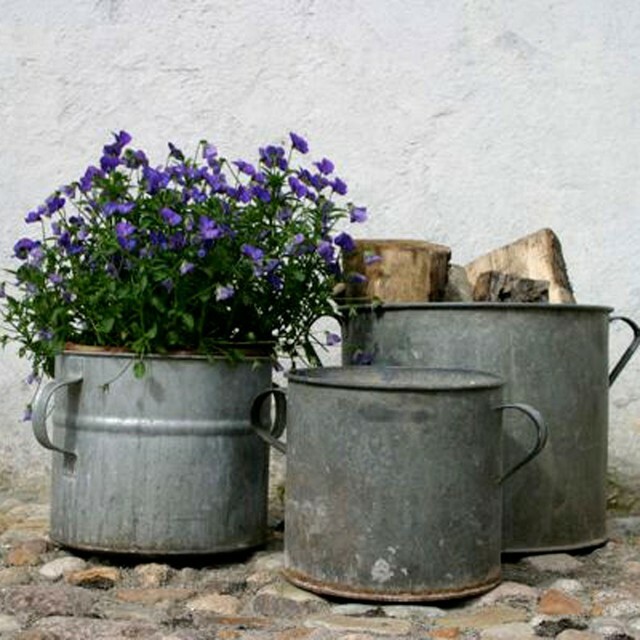 A particularly relevant article for me is always pot related and on my Pinterest account I noticed a lot of rustic pots cropping up so I thought I would collect a few images. 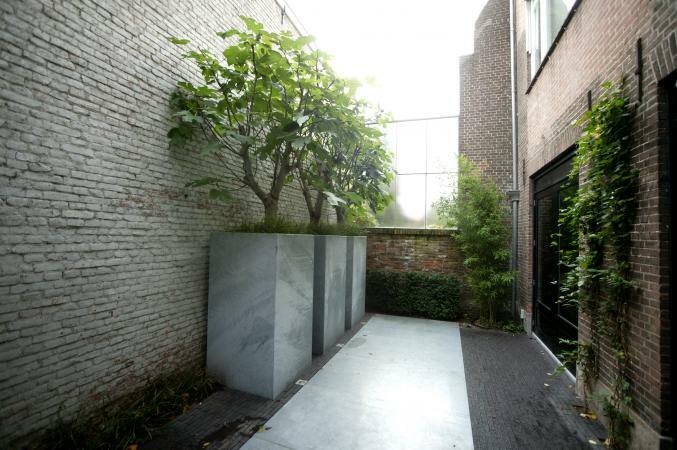 In the northern European market the most common ‘cool’ designs are the contemporary. 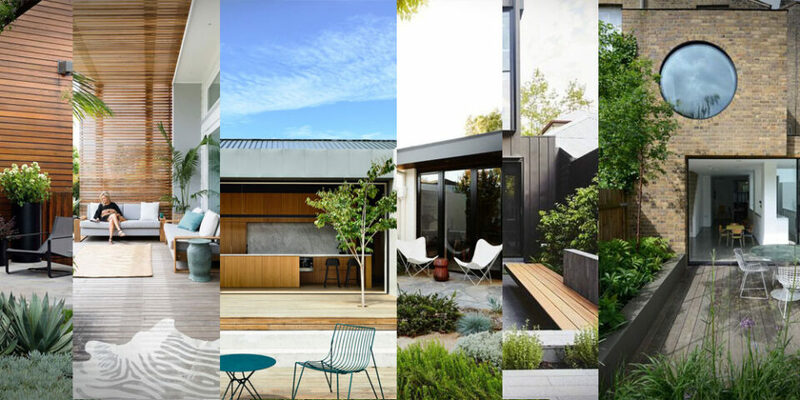 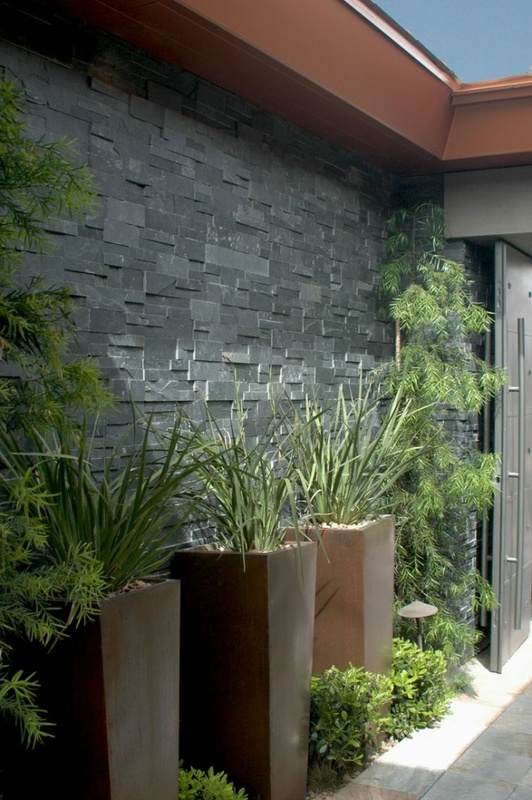 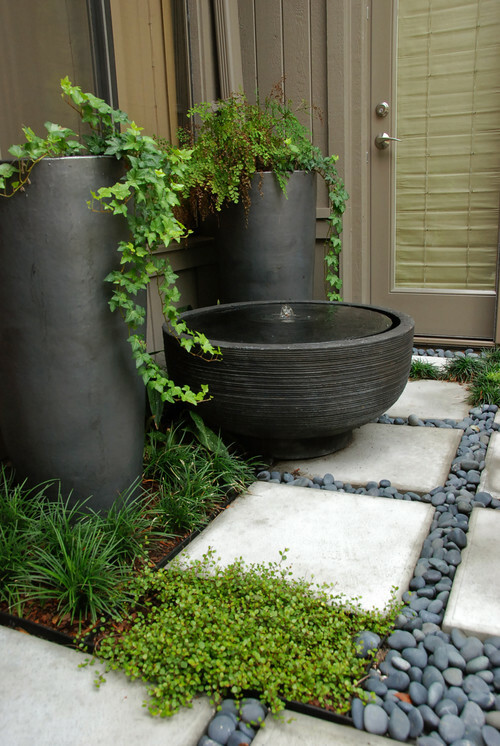 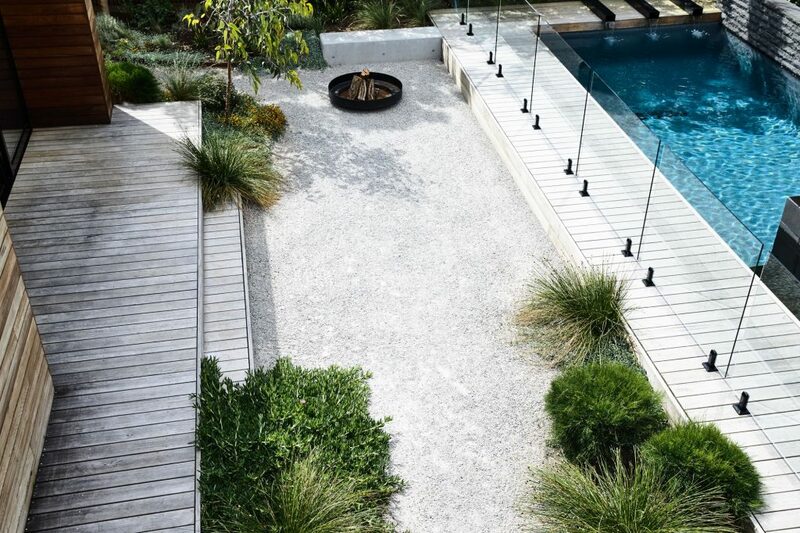 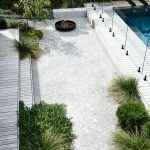 This accounts for house design, garden design and down to pots. 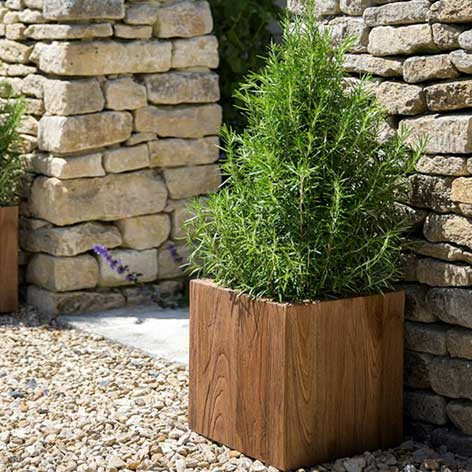 This is great because it is my favourite but the market is flooded with square planters or tall tapered planters made in poly stone or black something. 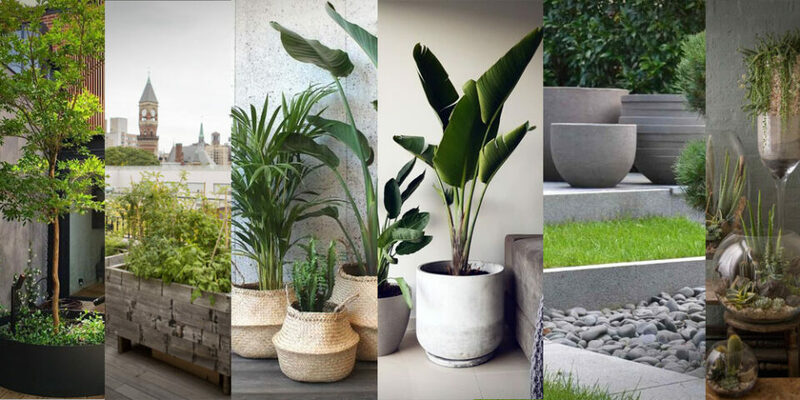 So what if you want something a little different, something that has a more rustic feel to it or something that can bridge the gap between Mediterranean pottery and northern European minimalism? 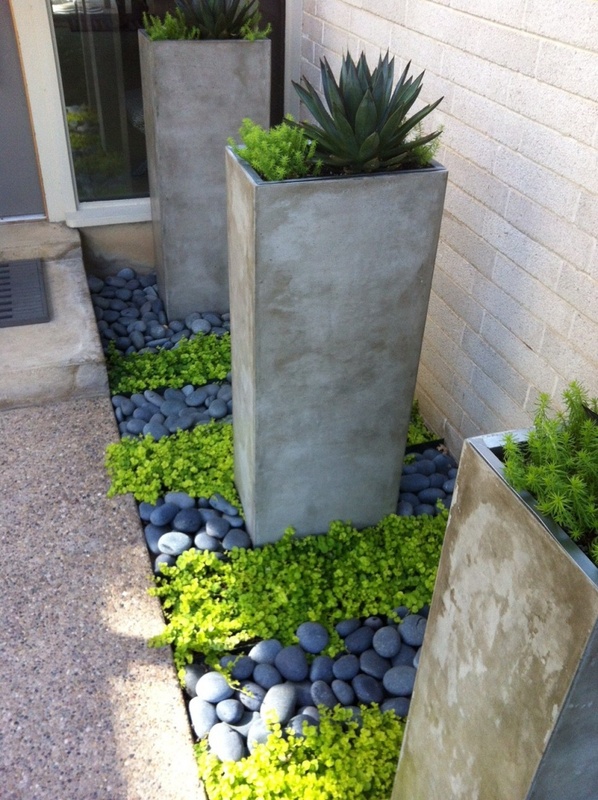 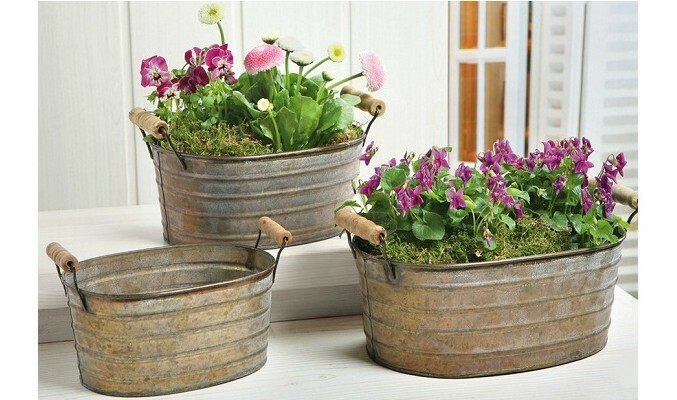 Hopefully the flower pots below will help you get some ideas.